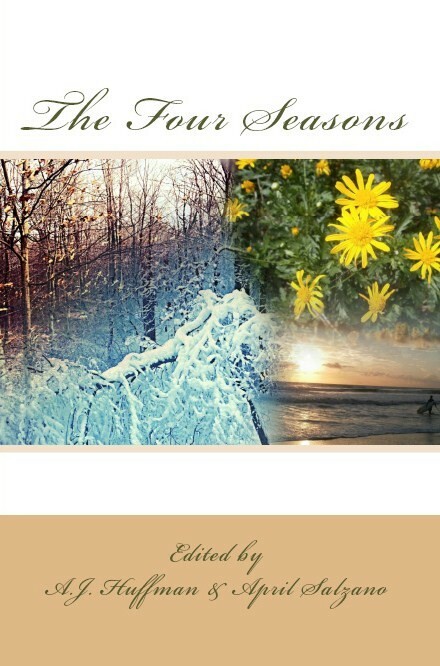 The Four Seasons is Now Available!!! In creating the fourth anthology of 2015, Kind of a Hurricane Press asked our authors to wander the pathways of the four seasons: Spring, Summer, Autumn and Winter. As always, our authors filled our metaphorical forests and parks with amazing work. We believe The Four Seasons will spark both your memories and your senses. Enjoy.